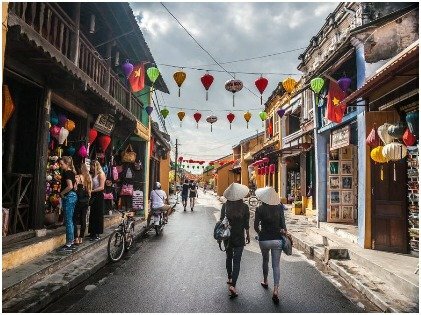 Most people love to travel because of its perks — exploring new places, unique cultures, delectable cuisines, and breathtaking and exotic locations often in the lap of nature. Even those who say they love staying at home wouldn’t mind going on a staycation once in a while. But of course, you need money to travel — nothing comes free or cheap. Moreover, if you are traveling to a foreign location, it can totally drain your pocket before you even step down from your flight. So you need to have a contingency plan before you go on a trip unless you have thousands in your bank accounts. 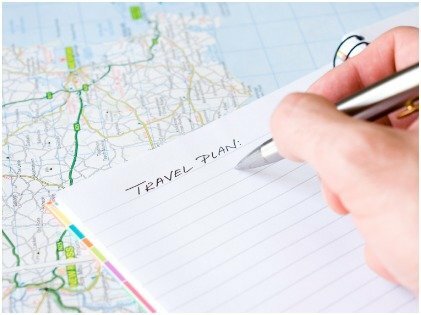 Here are a few tips that might help you travel as long as you want or as far as you want to go without breaking your bank. When it comes to traveling, Google search is your best friend. 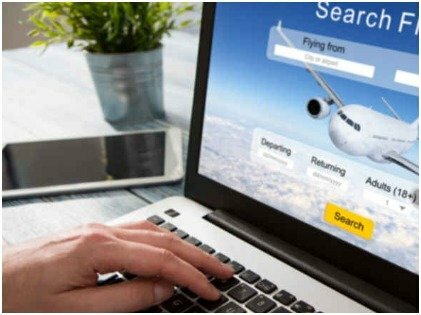 If you’re planning to travel to an unfamiliar place, it is definitely a must to do your research — tourist spots that you might want to check out, unique activities you would want to try out, famous restaurants you want go to, and the best deals in airfare and accommodation. Remember, the earlier you plan and book your tickets, the better deals you get. Most people plan a trip during peak season, but the truth is that hotels and flight fares usually shoot up during this time because of the great number of tourists. For example, would you go to a destination that people avoid during a monsoon? Or would you go to a place where it snows incessantly during the winter? If you dare to, you just might get lucky enough to see another side of that destination that has been hitherto undiscovered. Off-season bargains might just save you a few hundred dollars, not to mention unique experiences. These days, hotels are not your only option. There are numerous other alternatives that can be extremely nice. Bed and breakfasts, homestays, or even couchsurfing can be good and will save you a lot of money. Specialty lodging can be a novelty of sorts. Imagine staying in a quirky hotel that costs less but gives you a local flavor. 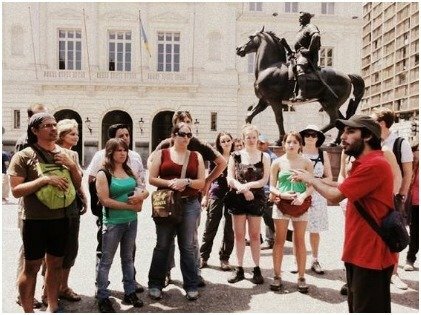 Europe has tons of hostels that are amazingly cheap and are far better options than boring hotels. Ditch the run-of-the-mill hotels and choose these. You won’t regret it! Airlines often have great deals going on. And if you have air miles that you can use, the better. Also, consider red-eye flights which might be cheaper than other ones. If you do not have a problem, then you are good. Also, flights that have multiple stops have a less hefty price tag. Additionally, there are options where you can do away with check-in baggage and save some money there as well. But you need to be a packing ninja if you want that. All major cities have several free things to do. Some cities have public museums free of charge whether daily or certain days of the week. Other tourist spots don’t cost a dime such as going to the Bellagio fountains in Las Vegas or a simple stroll around Central Park in New York city. Apart from that, you can also look for free walking tours, viewpoints that have a birds-eye view of the city, and natural spots that are still untainted by a steady flow of tourists. Find the road less traveled, walk around the city, meet the locals, have street food, find out hidden spots – you can never go wrong with that ever. If you keep using your card or your currency where you can, then you would never know how much money you are spending. It would be wise to convert some of your money into local currency. That way, whenever you spend some, you would know how much you have spent and how much you have left with you. Plus, it’ll help you stay within your allotted budget. Traveling can be a life-changing experience. Never let money be the deciding factor if you really love to travel; there are plenty of ways you can save. And did you know you can even earn on the go now? There are websites that will find your job as you travel the world. Remote working is definitely trending right now. Getting a job in the country where you are might not be too tough depending on where you are. But if that is not an option you can definitely freelance. 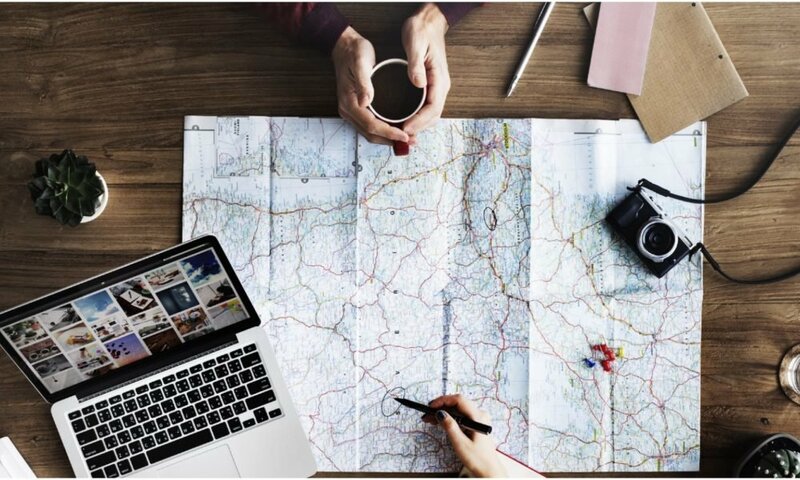 Seeing the world on a budget is definitely possible and hopefully, these tips can help you achieve your wanderlust goals!